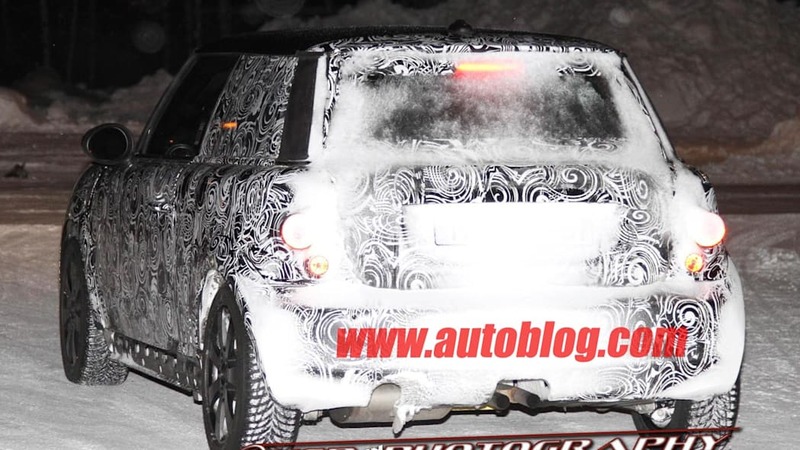 The relentlessly unconventional Mini Cooper looks to be going a lot less unconventional for its third generation, at least on the inside. 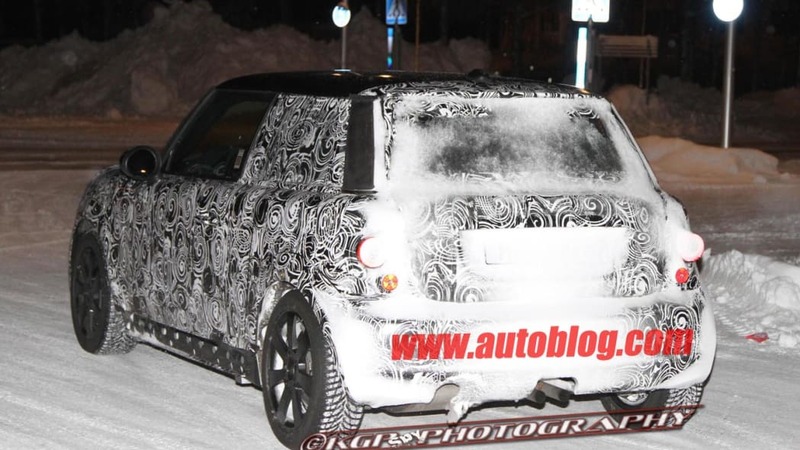 A glimpse of what appears to be Mini's future was snapped by KGP Photography in the Arctic Circle, and outside, there looks to be little change except for slightly larger dimensions. 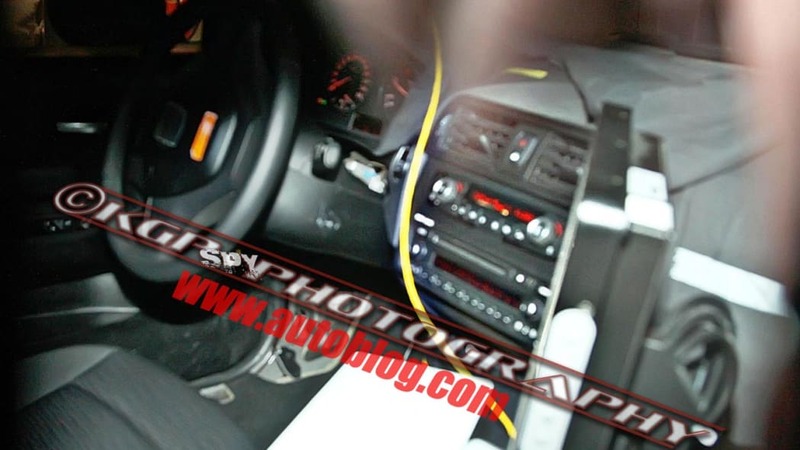 Inside, though, the giant-speedo-and-toggle-switch IP looks to be binned in favor of a soberly BMW-esque dash cluster and horizontally laid-out central console. 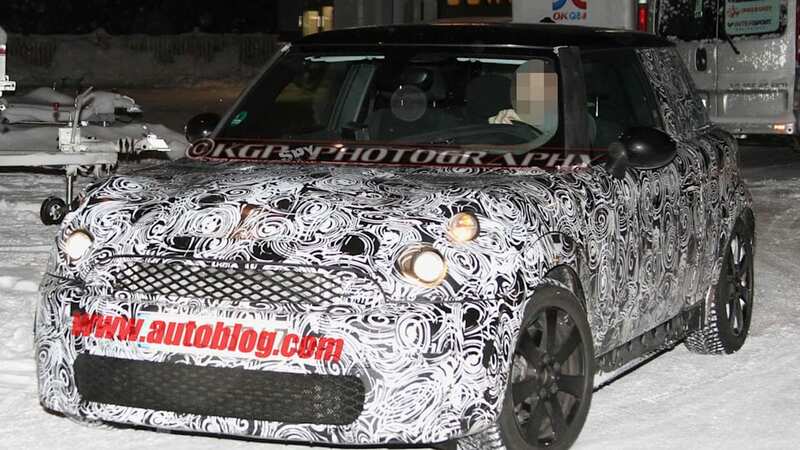 If this interior is accurate and not just an elaborate – and expensive – engineering mule bait-and-switch, then it signals a rather marked change in the Mini way of life. 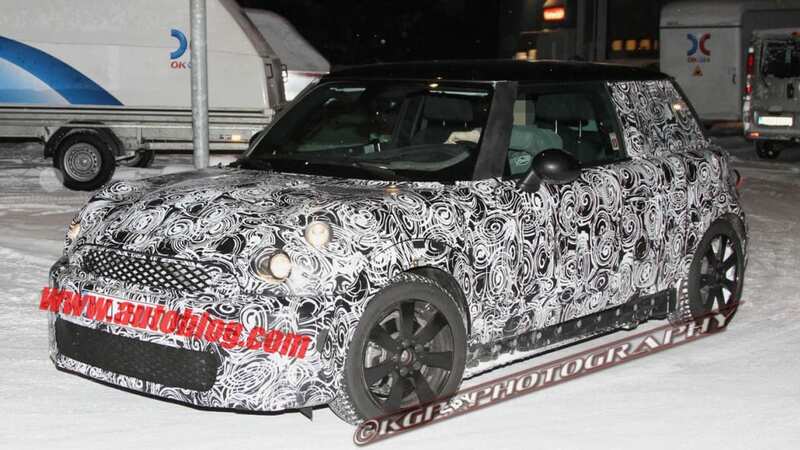 The theories of why it might be the real deal are, again, the testing expense, the expectation that the Mini will get a BMW 1 Series GT brother and the platform sharing necessitated more commonalities, or that designers might simply be over the still-unique first- and second-generation interior design (a retro-minded setup that both delights and enrages with its haphazard ergonomics). 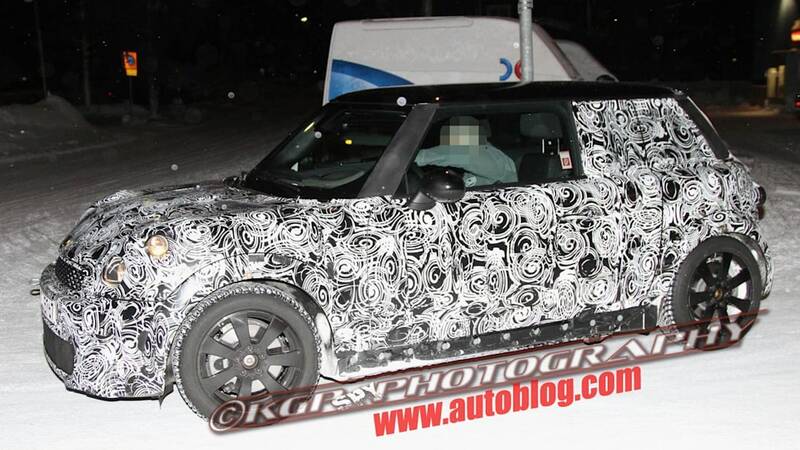 What's every bit as likely, however, is that this isn't a Mini at all – it's a next-gen 1 Series wrapped in a Mini mule shell. While we all wait to find out if the Mini cabin dream is over, you can catch more high-res glimpses of this odd creature in our gallery.